MUFF WIGGLER :: View topic - Choices, IMP, and Plague Bearer Kits available. Choices, IMP, and Plague Bearer Kits available. 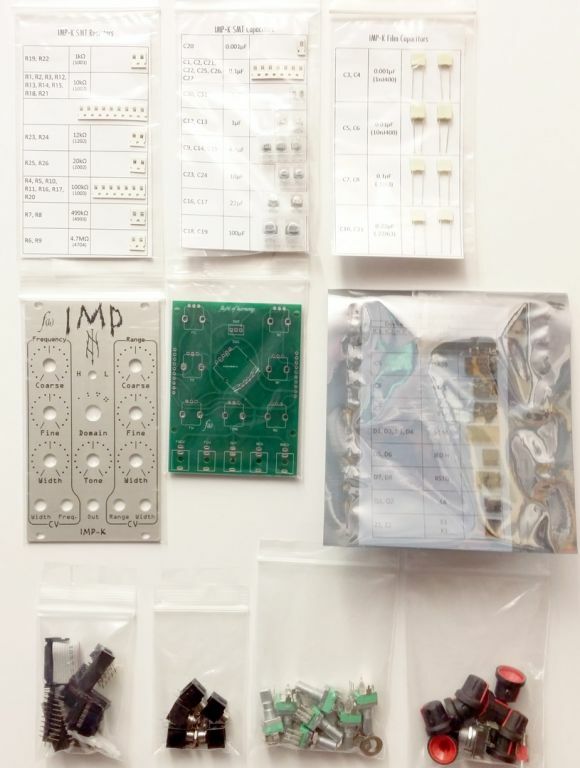 DIY kit versions of the Choices, IMP, and Plague Bearer eurorack modules are either in stock at or on their way to Modular Addict and Thonk Ltd.
CH-K: Choices kit v1.0 is made from the Choices v2.0 module. IMP-K: IMP kit v1.0 is made from the IMP v1.0 module. PB-K: Plague Bearer kit v2.0 is made from the Plague Bearer v4.0 module. 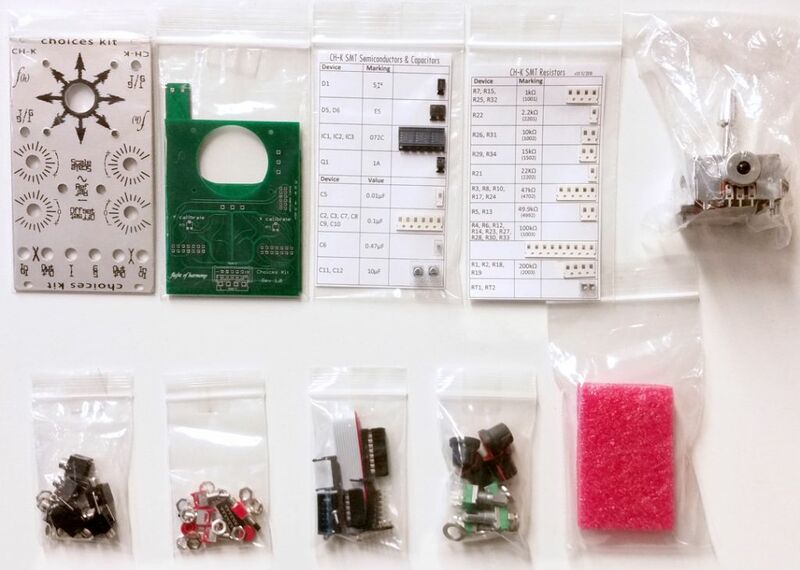 What are the chances of the SoS becoming a DIY kit?